… Tuning In to Rx Music, the newsletter of the Mid-Atlantic Region of the American Music Therapy Association. This quarterly publication brings music therapy information, news and views directly to your computer screen. If you want to know what’s going on in the field of music therapy and who in our region is making it happen, you need to read Tuning In to Rx Music! We welcome articles from our members. Your perspectives, experience and knowledge enrich our newsletter. Committee reports, legislative news, research, new programming, and essays are examples of the types of articles commonly featured. Please refer to Guidelines for Contributors for specifications and suggestions. The editors reserve the right to edit articles as necessary. Advertising in Tuning In to Rx Music is a great way to reach a responsive audience of music therapists, interns, musicians, teachers, and students. For information about ad rates and options, please click here for the advertising application. To view past issues of “Tuning In to Rx Music”, click here to access the newsletter archives. As your friendly neighborhood newsletter editors, our goal is to fill these pages with all the regional news that’s fit to print. For that we need your help. 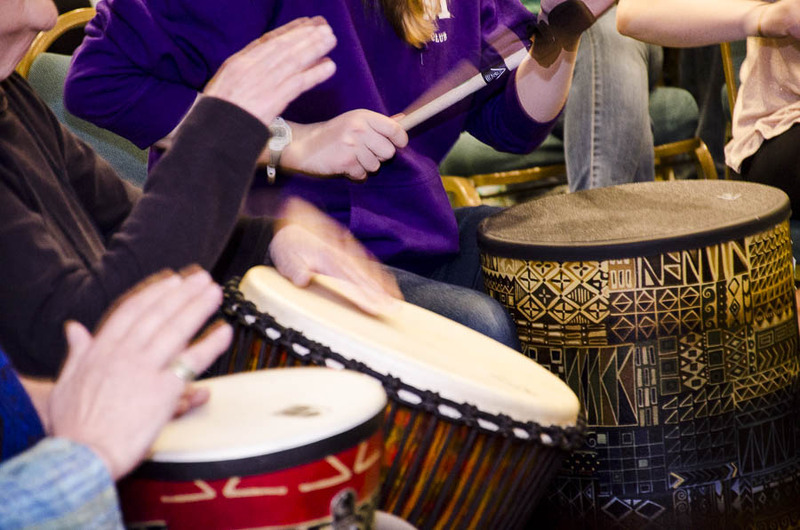 Tell us what’s happening in your world of Music Therapy, so we can share it with the rest of the membership. Along with committee and board reports, features such as local meeting news, special events, unique programming, personal perspectives and reflections, etc. will be considered.